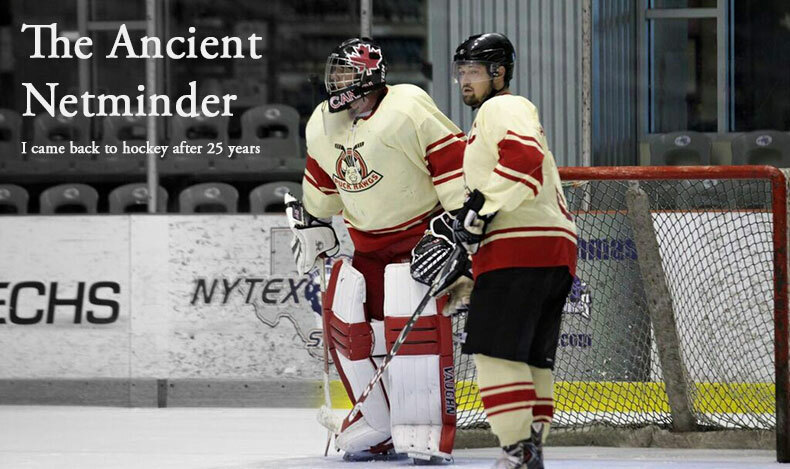 The Ancient Netminder: Celebrate Good Times, C'mon! A new season for all my teams has begun, with varying degrees of success and there's been a lot of changes. Jokers- Previously I wrote about how this team was gutted with the loss of several of the best players who got moved up a division and so the season marched on without them- for the most part. As playoffs began we found ourselves with a short bench and we called upon some of old teammates to fill in as subs. 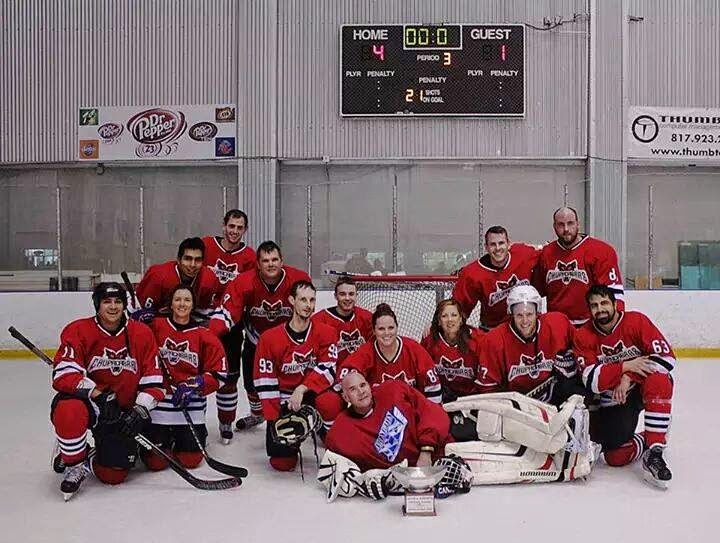 By the time we got bounced out just short of the championship game, our team had the look of previous seasons and we played some inspired hockey. It was a great ending to a rough season and we will miss those guys - as you will soon read. Spitfire- This team was in shambles at the end of the '13 season and I was about ready to throw in the towel. In-fighting, lack of players on the roster and bad play on the ice was a combination that made for very little fun. Our team co-ordinator convinced me stay and promised a revamped roster for the winter. What a turnaround! We played some great hockey through the winter and the locker room was full of guys excited to play. We got to the second round of playoffs but it ended with a thud. 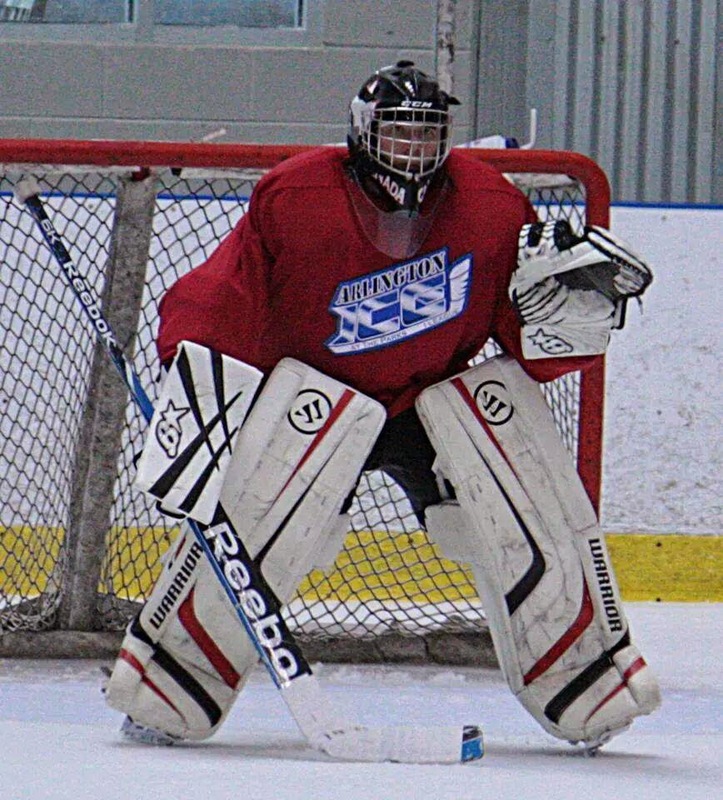 We got bounced by a better team and I put in a pretty lackluster performance in net that night. I'm really glad I stuck with the Spitfire- theres a terrific core of players. Chupacabras- I was sort of adopted by this team closing in on the end of the winter season because their regular goalie was on a long trip overseas. Many of the former Jokers who got moved up were playing on this team so it was an easy fit playing with them. As the season wound down, we were playing great hockey and I managed a couple of shutouts when it mattered most. We came into the playoffs with tons of confidence and cut through the rounds like butter. The championship game was never in question and we cruised to a 4-1 victory to take the D3 Winter Championship. Sadly, the team dissolved for the summer season and their future remains unclear. I enjoyed the run with this team more than any other the past season and got my first ever league championship since returning to the net. My next entry will update on how the summer season is going and how my new wife has officially joined the fraternity of hockey players.